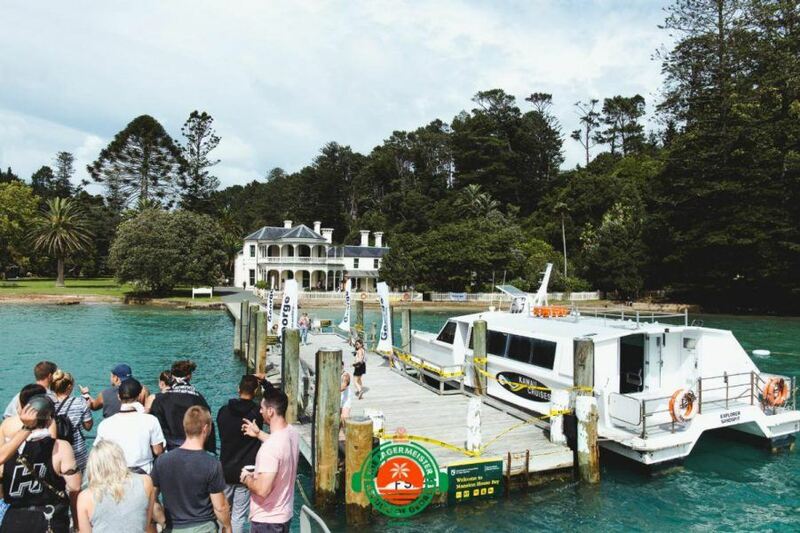 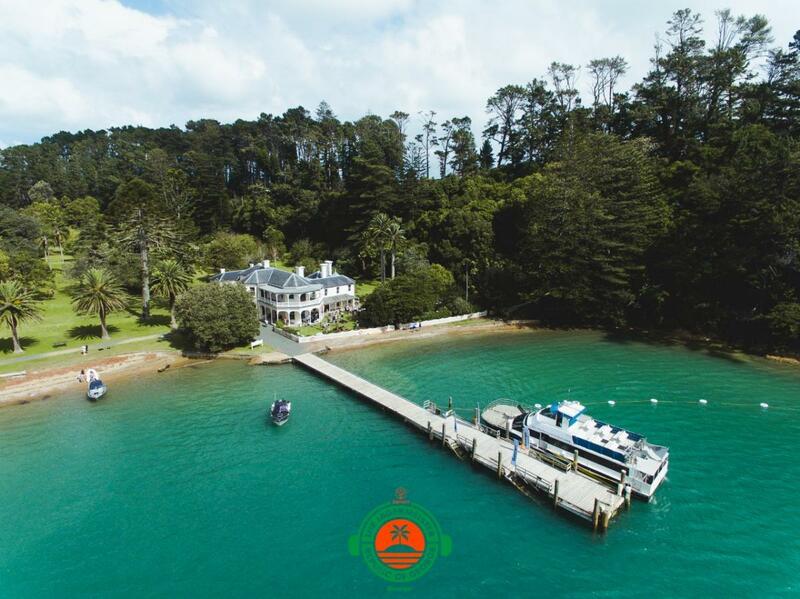 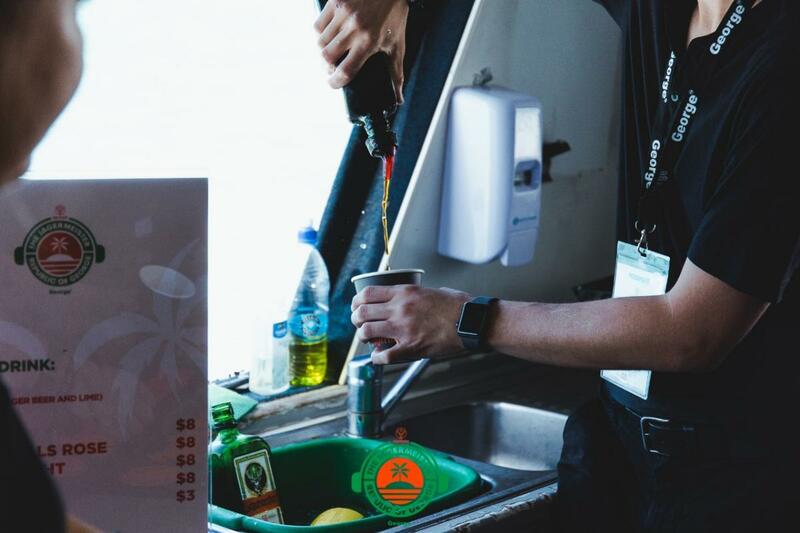 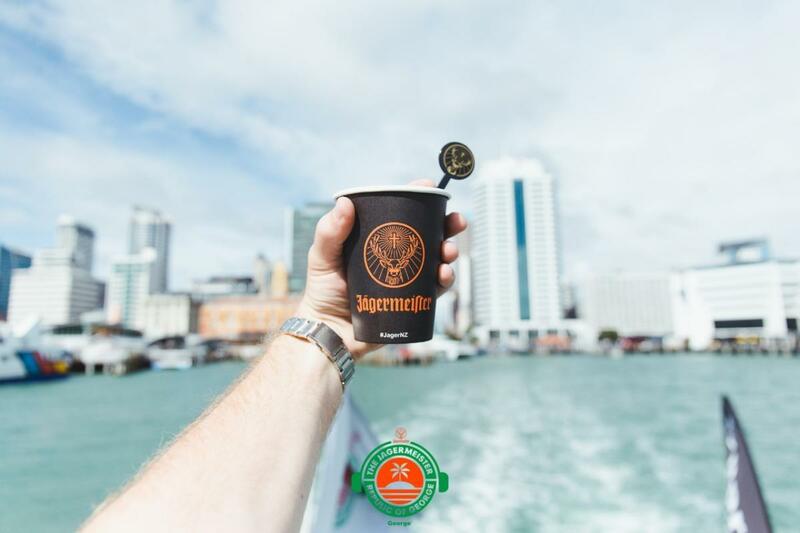 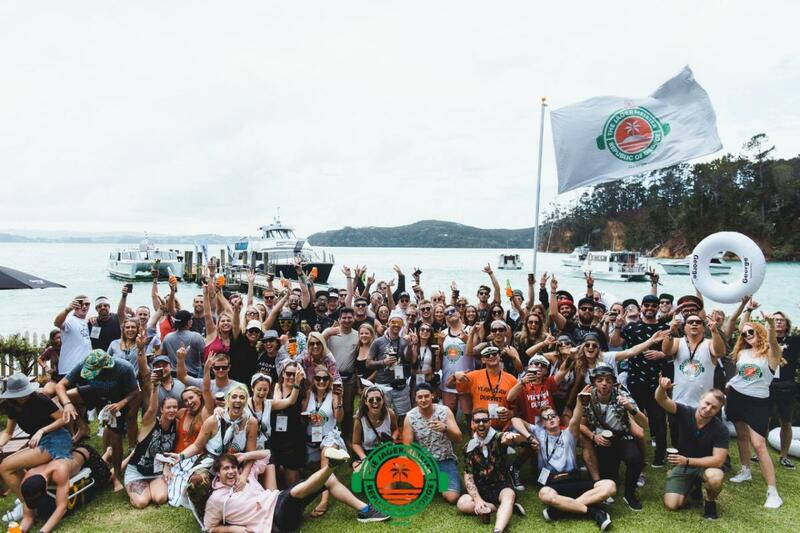 We got to hit up Kawau Island for an absolute fizzer and turn it into the Jagermeister Republic of George, with the crew from New Zealand’s top dance radio station – George FM. 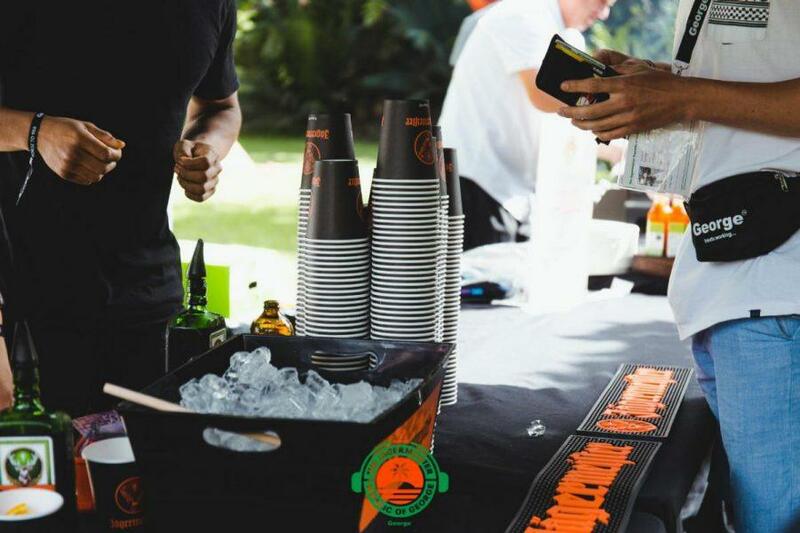 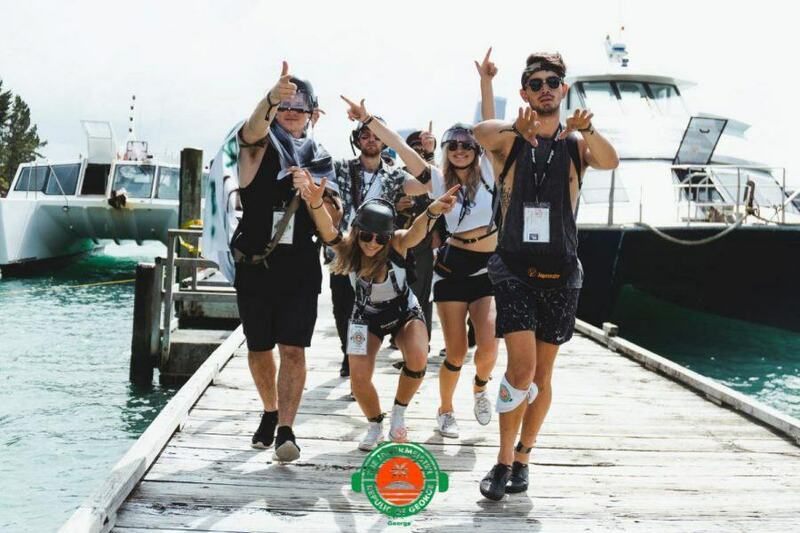 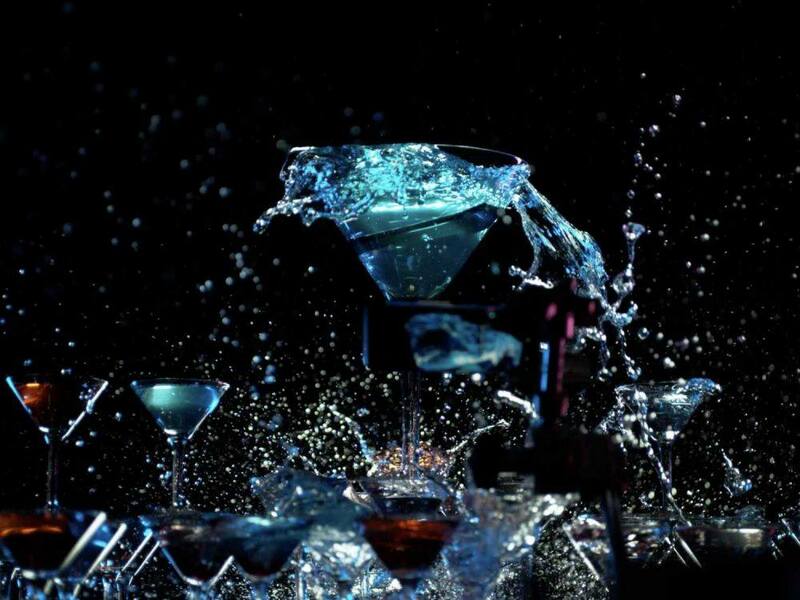 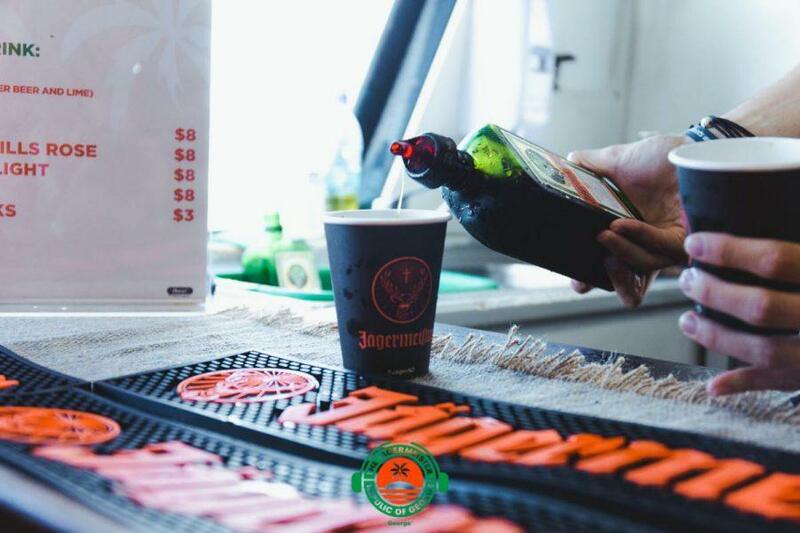 The event went absolutely OFF, with support from Jagermeister and Spring Break Fiji to create a unique party nation and an unreal party experience. 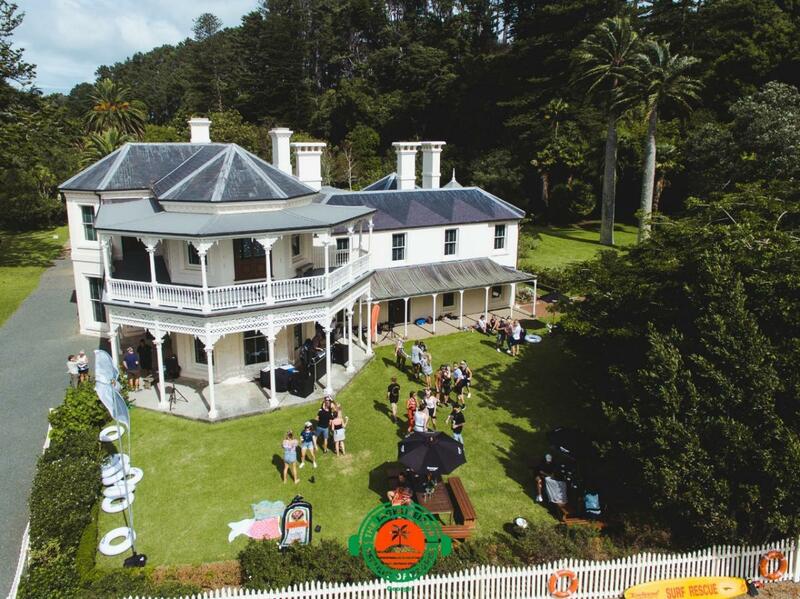 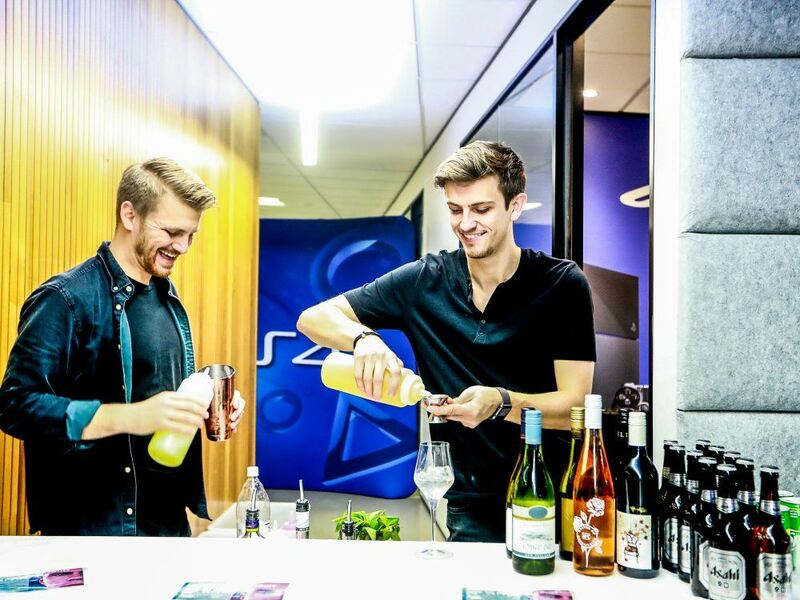 Take a look at the awesome photos from the Republic of George below.